16 BE points 97 Foundation Points. Qualified for NRF 2019. Graded Elite by BEF Futurity. 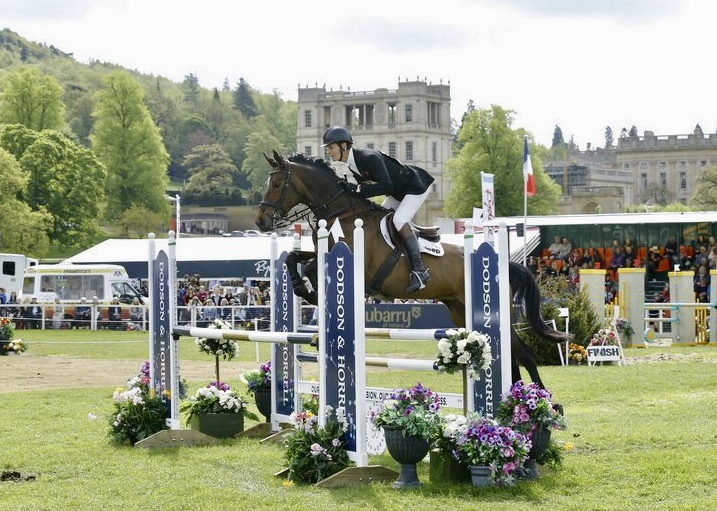 BYEH and Osberton finalist at 4 & 5yo. 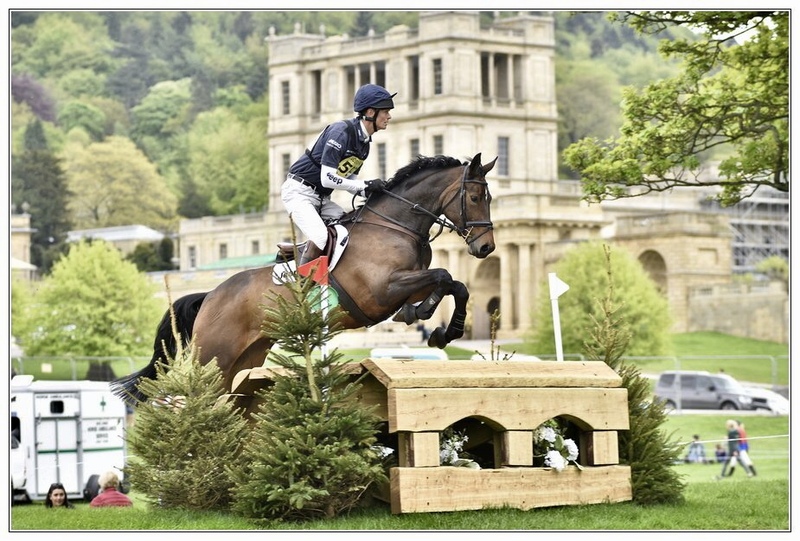 Eleven top 6 finishes, inc five wins, from 4yo to Intermediate, completed 2x CIC*. Consistently dressage leader in most events, with Sub-30s score 17 of 22 events completed. 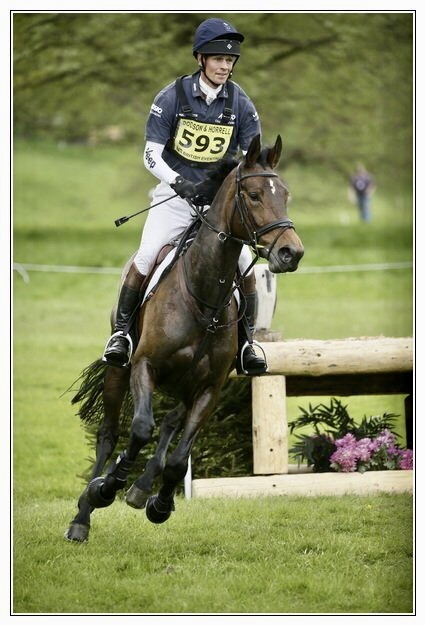 A superb young professional event horse, produced slowly and with great care. Only serious enquiries please, with professional prospects to take this horse to the top. To be seen/tried with William at his yard in Dorset.